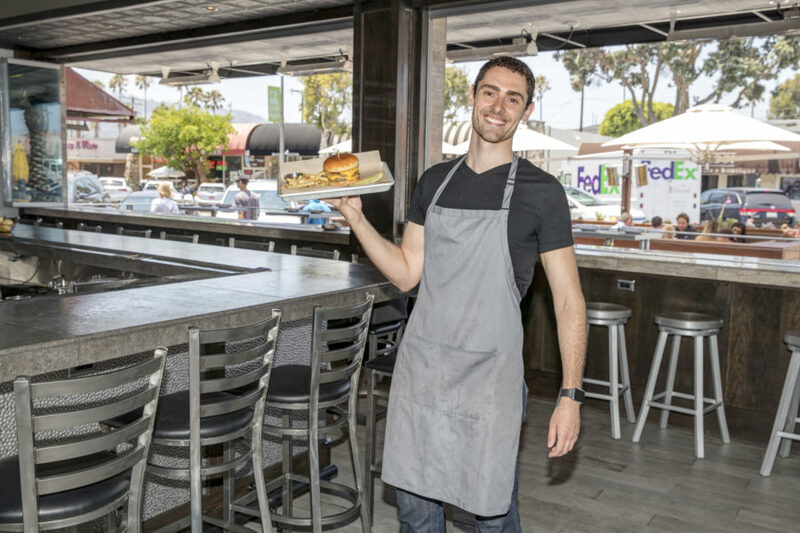 Rebel Republic Social House is at 1710 South Catalina Avenue in Redondo. Open Mon-Fri 11 a.m.- 2 a.m., Sa-Su 10 a.m. – 2 a.m., street parking only. Full bar, corkage $15, wheelchair access good outdoors, high tables inside. No website, phone 424-352-2600.